The feisty housemate, who was the second addition to the house in tonight’s launch show (June 5), is absolutely no stranger to the small screen – having previously appeared on two major reality shows. Most famously, he auditioned for The X Factor in 2011 and received a unanimous four nos from the judging panel after singing Rihanna’s ‘Only Girl In The World’. “You didn’t sing in tune once today,” said Gary Barlow. “I love you to bits but it’s gotta be a no on the vocals,” Tulisa told him. He had vowed to leave the country if he was rejected, but evidently decided against it! But prior to that, in 2009 he was on Shipwrecked on Channel 4, and failed to finish on the winning island. 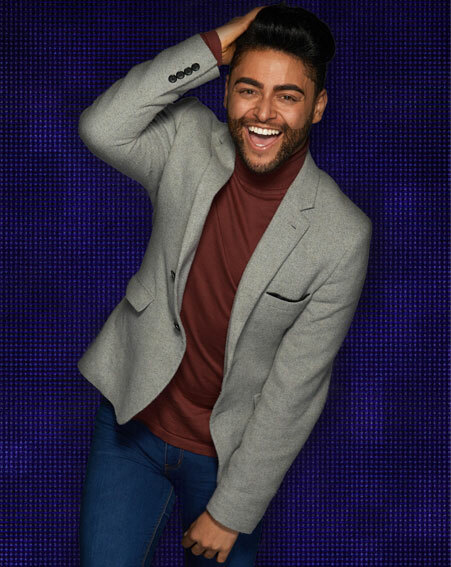 So after flopping on two other shows, how do you think Mark will fare on Big Brother? Watch his X Factor tryout here!